Thank you for this place it help me and my grandchildren make it month to month and the ladies are so nice and organize. Your opinion matters. 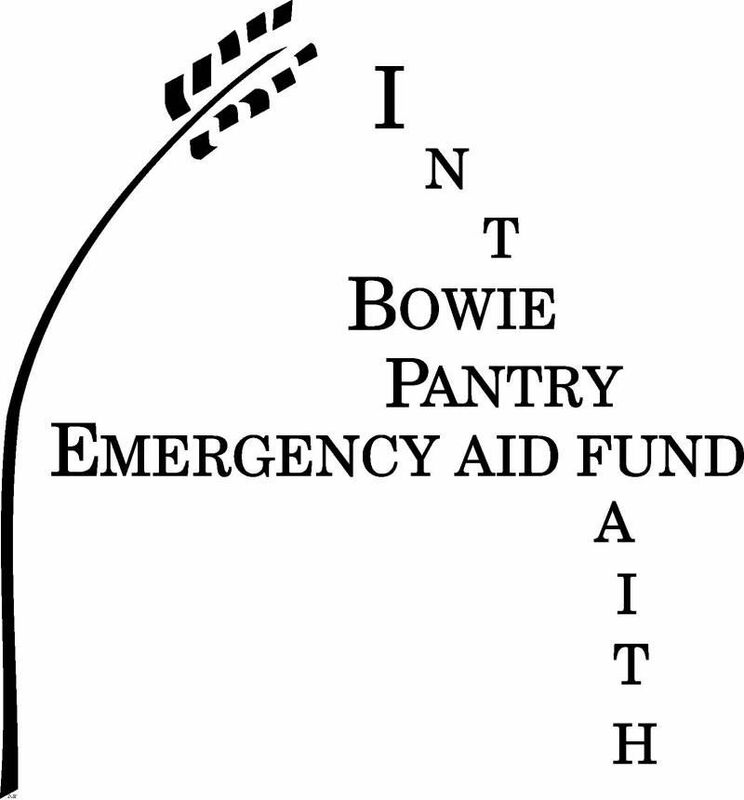 Leave A Review Or Edit This Listing for Bowie Interfaith Pantry and Emergency Aid Fund. Food assistance is available to all qualifying residents of Prince George's County. First time clients are asked to arrive at the pantry no later than 10:30am to complete application process. Emergency Aid Funds are available to all qualifying residents of the CITY OF BOWIE. Financial assistance is meant to be a one-time help for those experiencing difficulties. This includes rental/mortgage assistance and utilities. We also provide referrals to other helping agencies in Prince George's County. We recommend that all potential and current clients apply to Social Services. We always need more information on our pantries. If you know of any details, volunteer information, website, hours or more description information about Bowie Interfaith Pantry and Emergency Aid Fund please add a comment (below the map on this page), with information. We will then display this for all visitors on this page.